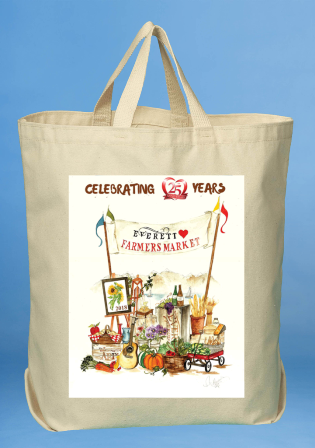 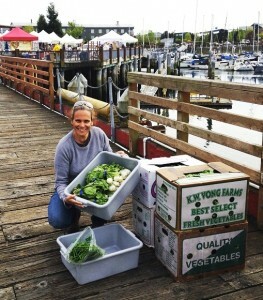 Pre-Order your 25th Anniversary Everett Farmers Market Shopping Tote (collectors item) and then pick it up at the Farmers Market. 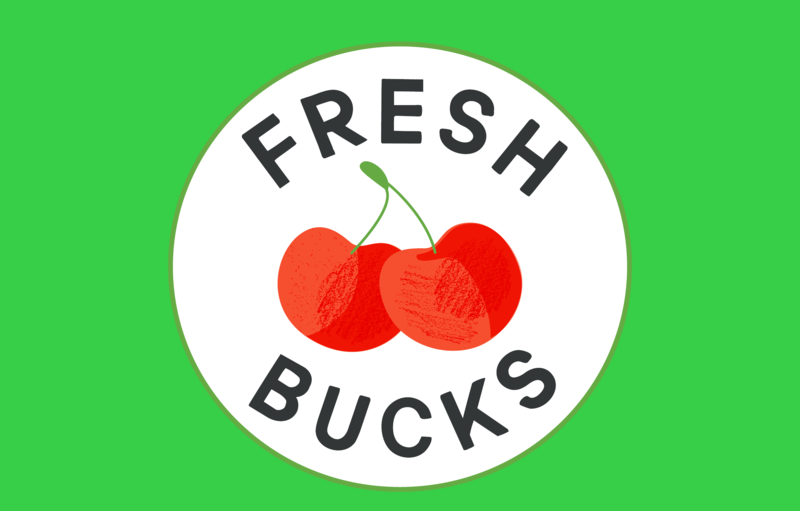 (Pickup only at the Market - No shipping) $15 plus tax. 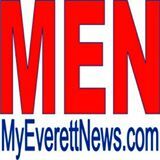 *10 oz Natural Cotton Handle Length: 25" - May shrink when washed....18"w x 17.5"h and 7" gusset. 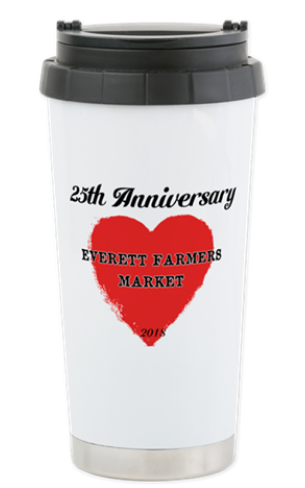 Pre-Order your 25th Anniversary Everett Farmers Market Travel Mug and then pick it up at the Farmers Market. (Pickup only at the Market - No shipping) $20 plus tax. 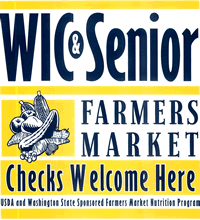 Stainless steel, with removable top, easy to wash.